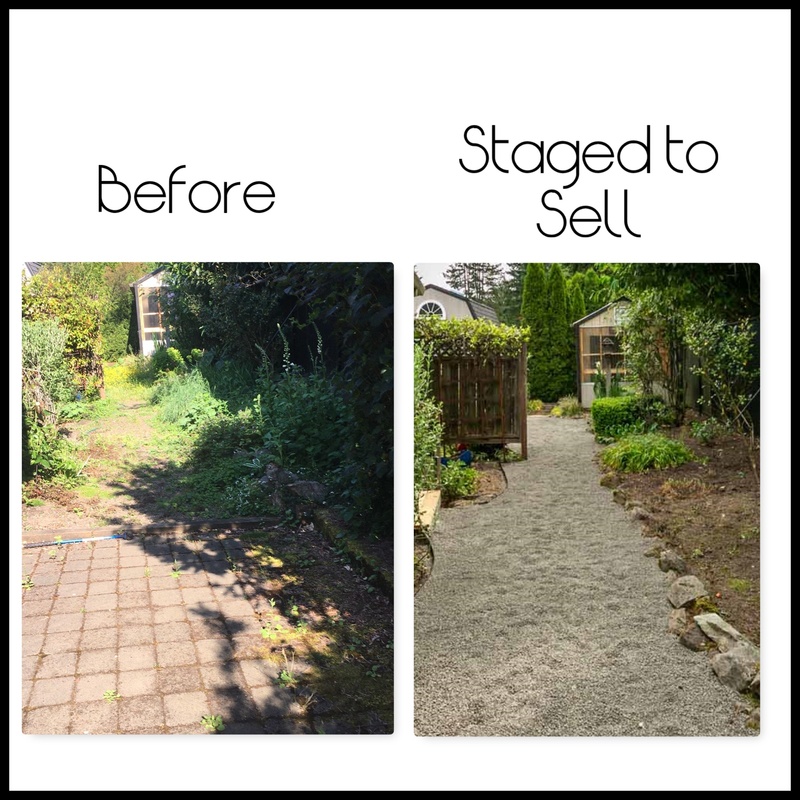 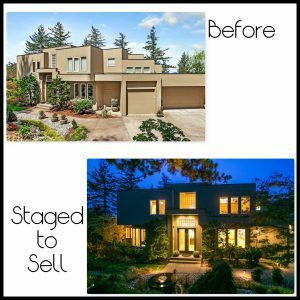 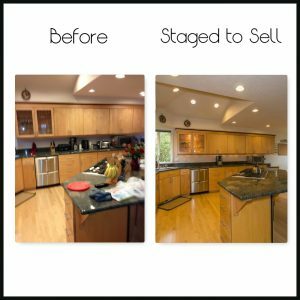 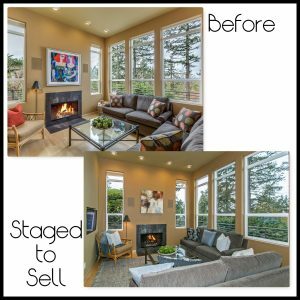 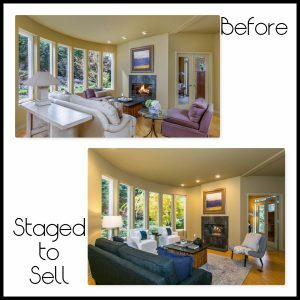 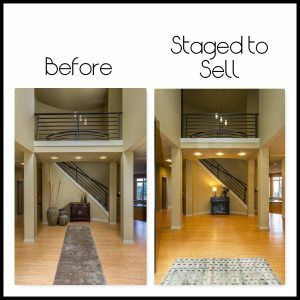 Staging to Sell - Is the Program Really Effective? 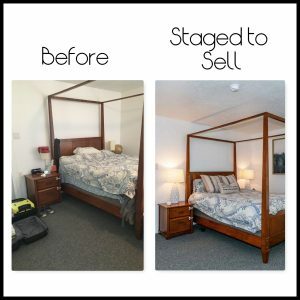 Kim’s S.T.E.P. 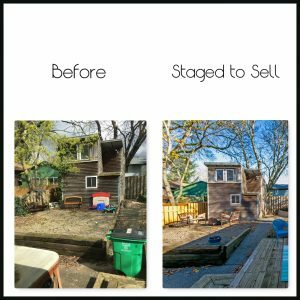 program has proved itself over and over again. 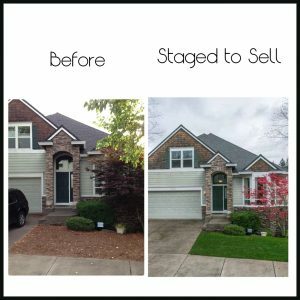 Just ask her many clients. There have been a couple of times clients liked the staging so well they decided not to move! 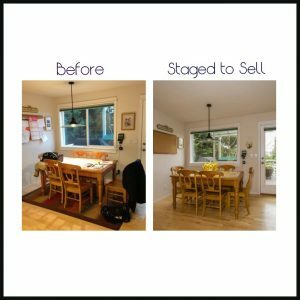 Many say they wish they had done it sooner so they could have enjoyed the results long before moving. 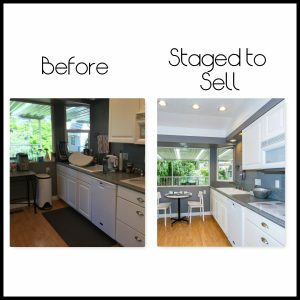 From curbside to counters to closets, S.T.E.P. 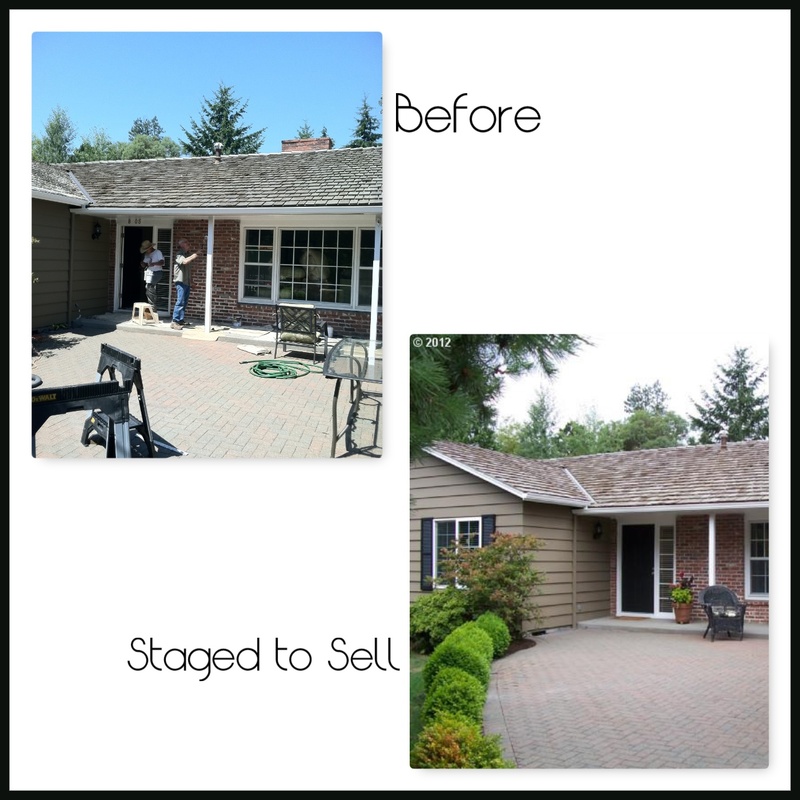 is a game changer giving you the competitive edge to sell for top dollar. 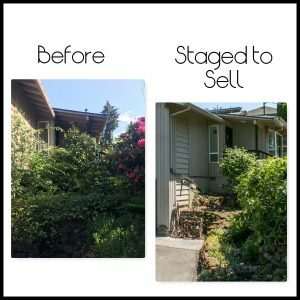 Presenting a home to sell is a natural evolution for Kim, stemming from her Nordstrom roots, and 24+ year Real Estate career. 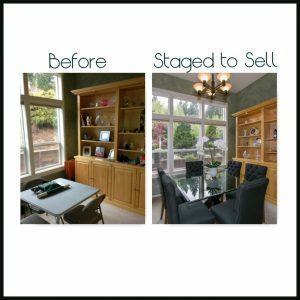 Kim has the ability and resources to put it all together. 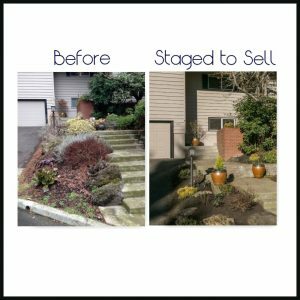 She provides the professional expertise to highlight each of your home’s unique characteristics, to maximize the sales price. 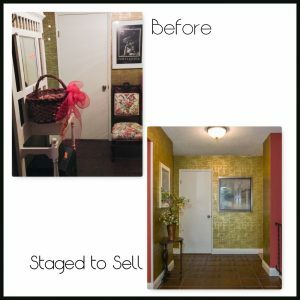 She provides cost effective options for an updated look. 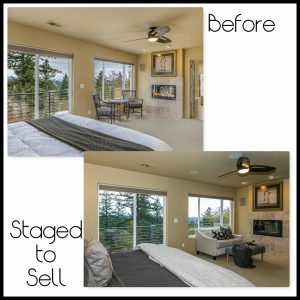 Kim believes in Staging to Sell. 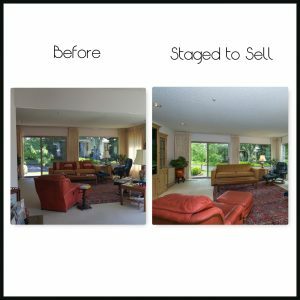 Give her a call-You’ll love the results! 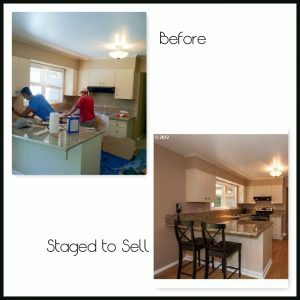 Pantone has declared Living Coral to be the 2019 Color of the Year. Click here to see the 2019 paint colors of the year, assembled by Houzz.com. 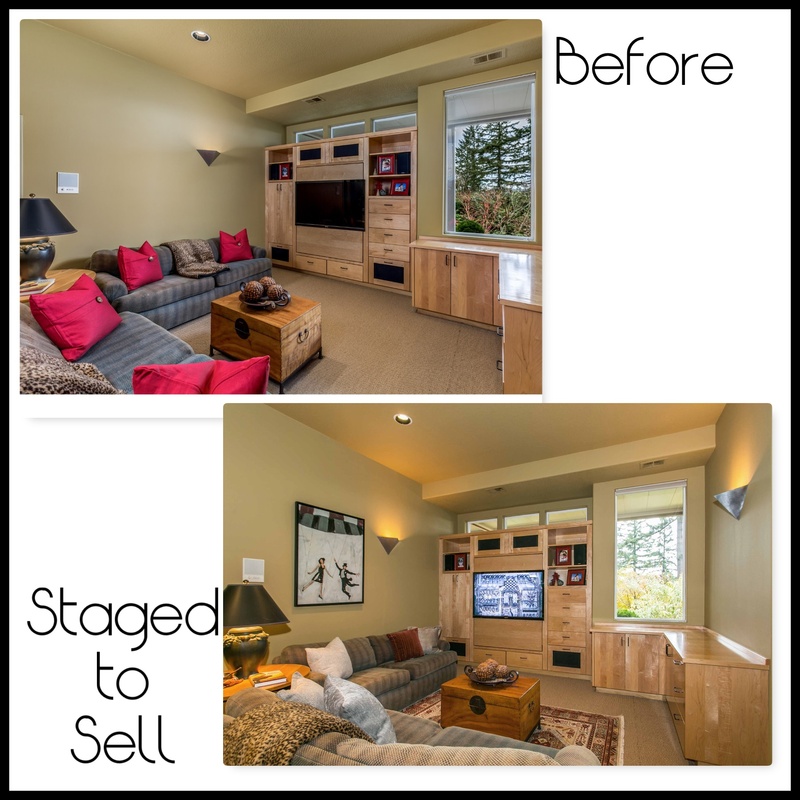 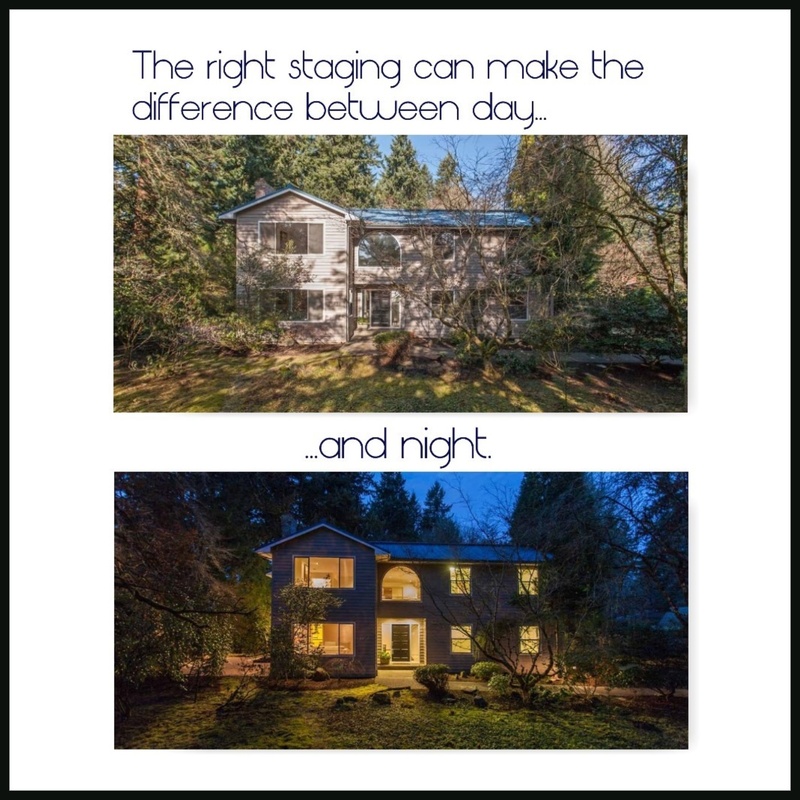 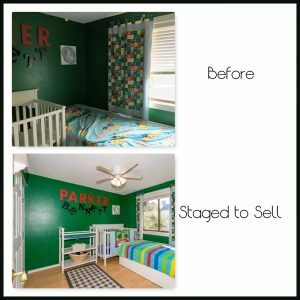 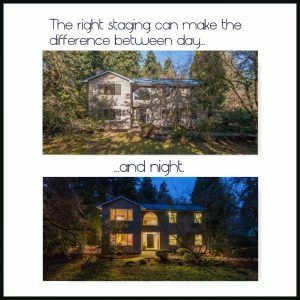 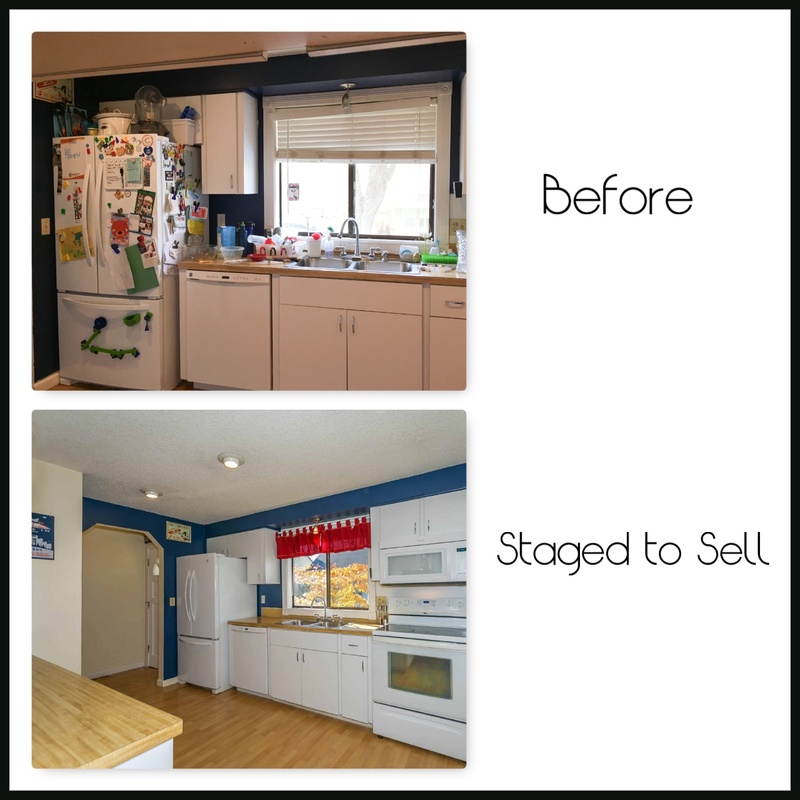 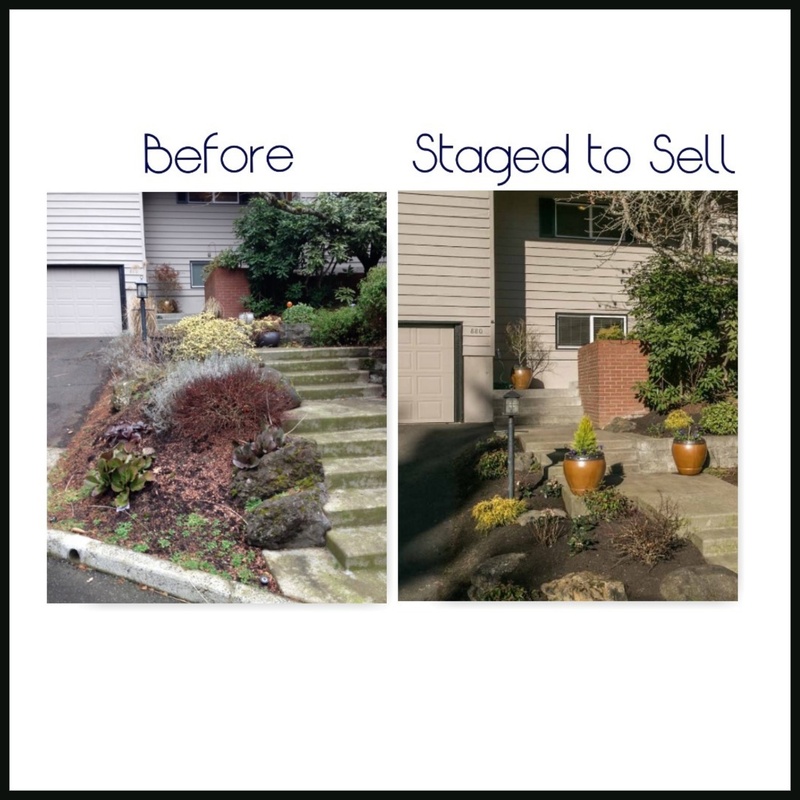 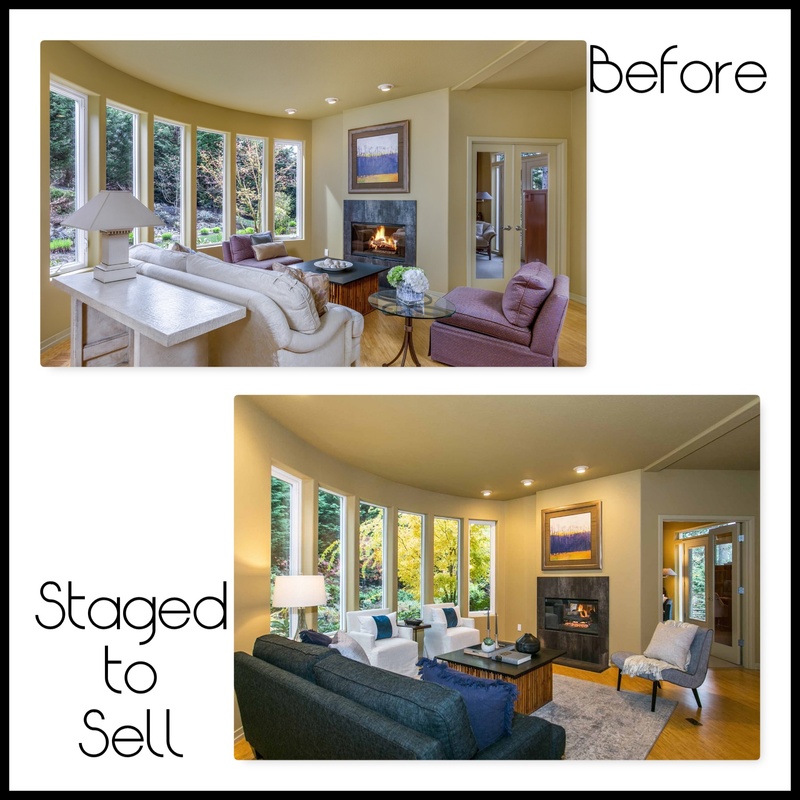 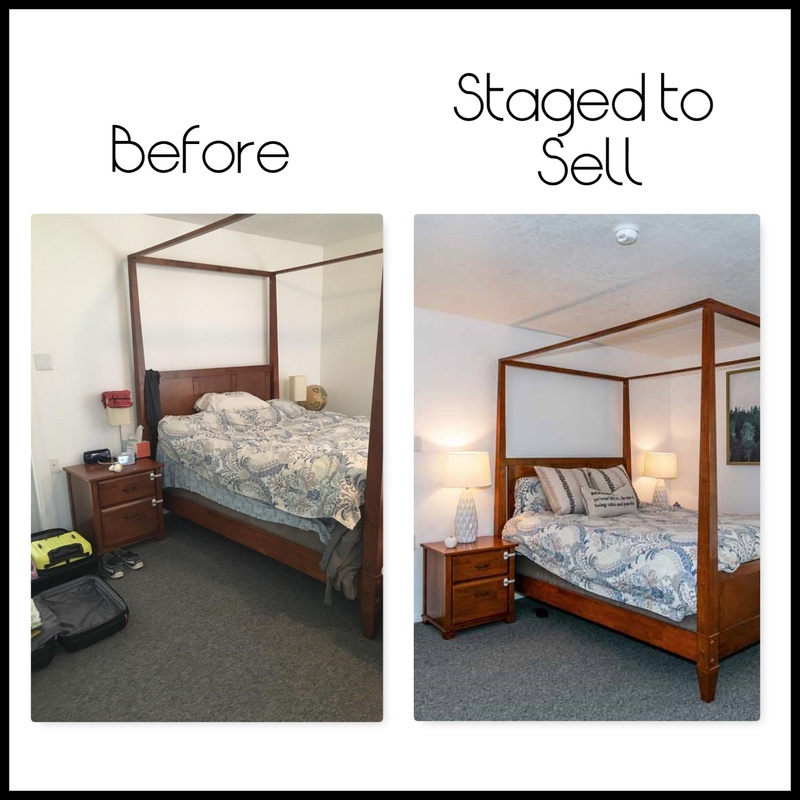 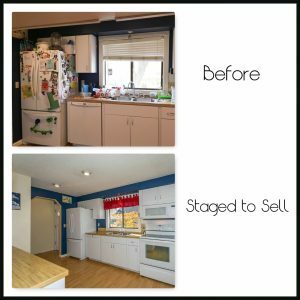 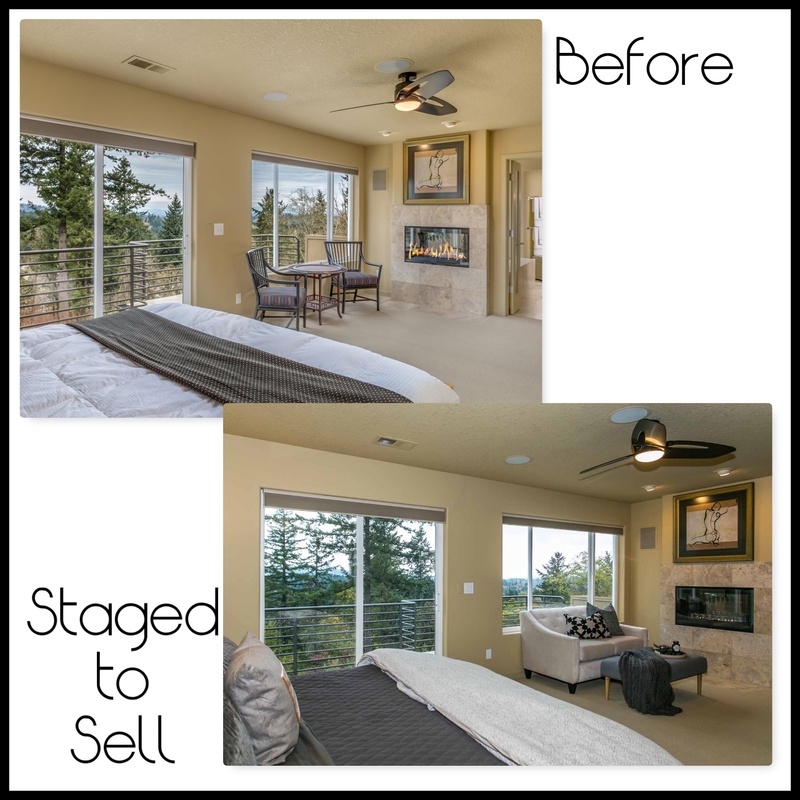 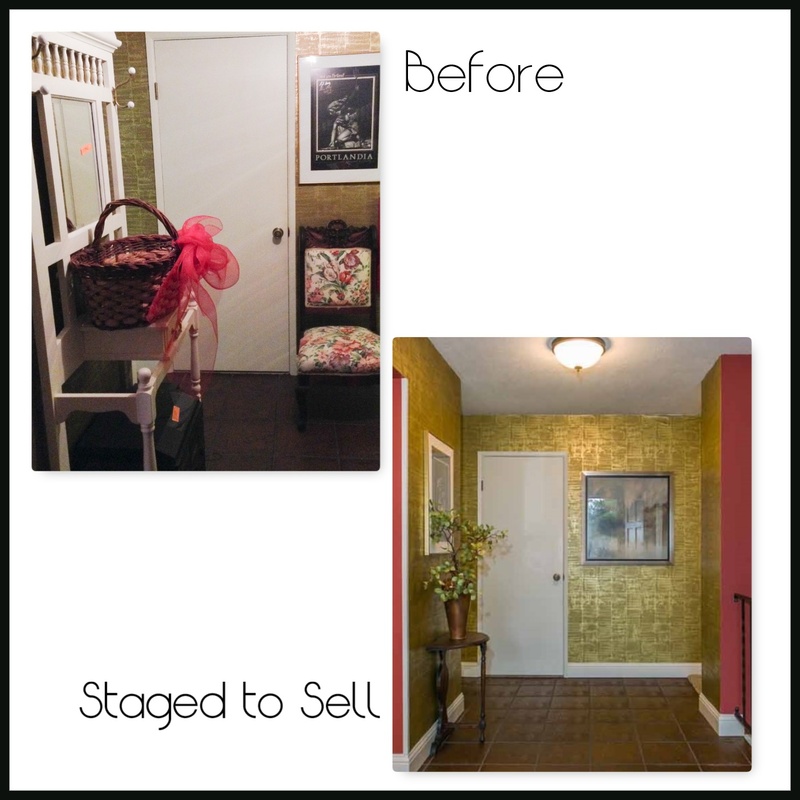 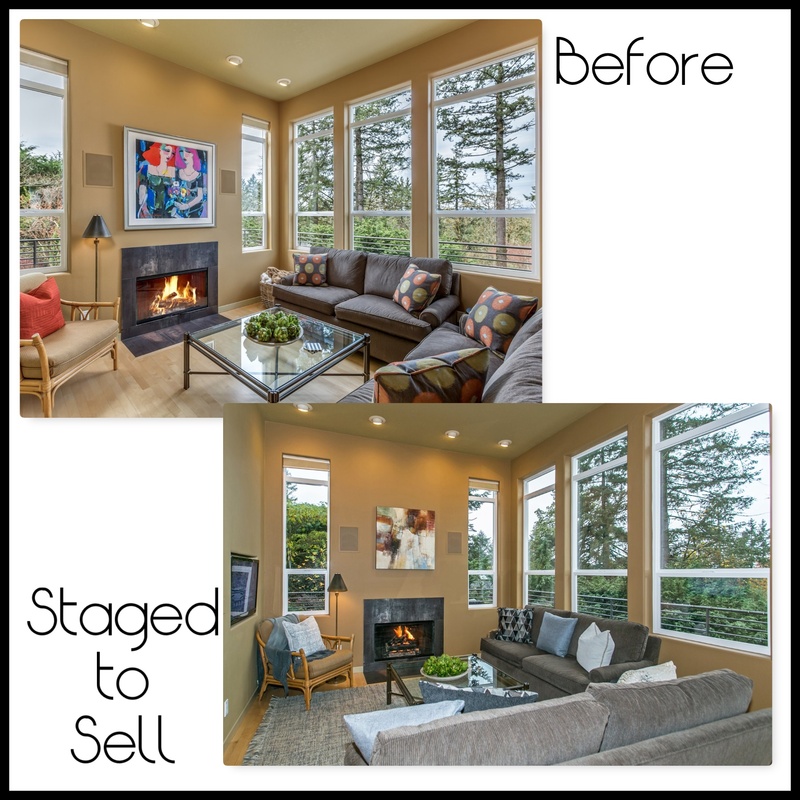 Check out the photo gallery below to see how staging makes a difference.